Sometimes we feel that something is not right. Are you having trouble with love? Are you going through a financial hardship? Has your career suddenly became unbearable? Are you going through confusion and obstacles in your life? Allow me to help you with all your questions and provide you with the answer you were looking for and restore your energy and confidence! Receive messages from Spiritual Guides and Angels first! 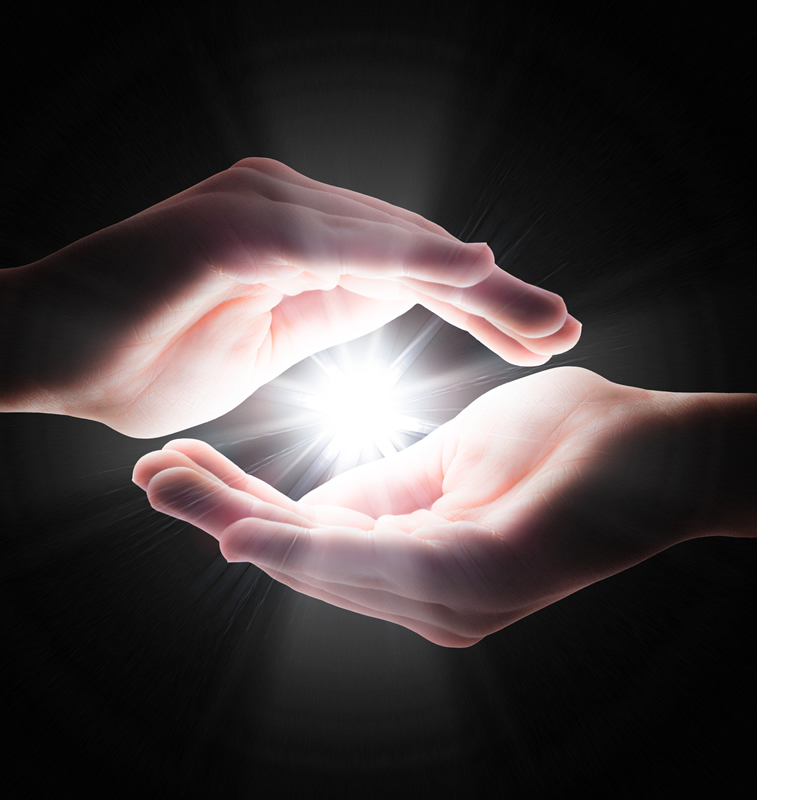 Lori offers Tarot and Psychic Readings to individuals, as well as in a group setting such as social gatherings and business events in Lee, Collier, and Charlotte counties of Southwest Florida. She offers face to face in person readings, as well as phone sessions. Lori specializes in helping people to deal with relationships, love, and family, as well as financial and career issues. Her readings are focused on giving you real information that will help you reach your full potential in these areas of your life! Lori also offers Graphology readings. Graphology is the study of handwriting. By analyzing a person’s writing, a behavioral profile can be determined to gain insight into physical, mental, and emotional states of the writer. Handwriting reveals the essentials of personality and character. Graphology will help you understand your inner being. Located in Southwest Florida, I specialize in psychic readings for parties and gatherings. Contact me for pricing at (239) 209-0112. Lori has been providing Tarot, Psychic Readings and Spiritual Counseling to the people of Southwest Florida since 1990.